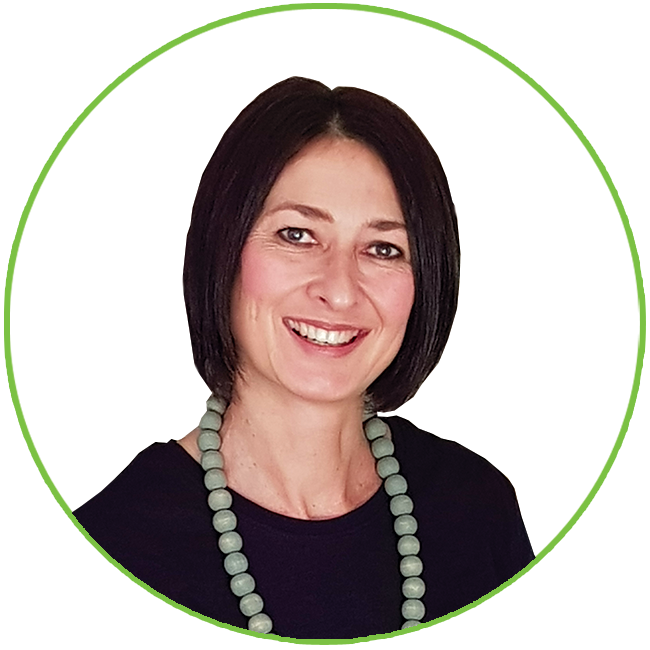 Lize Richmond is the perfect Course Leader for this training course based on her in-depth knowledge of the entire range of issues involved in managing an accounts payable function. Over the past 10 years she has worked within the finance, accounting and AP functions so this means that she is able to pinpoint problem or inefficient areas very quickly and to use her solid business sense and financial awareness to offer workable solutions. 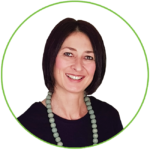 Lize is an energetic and dynamic Course Leader and her engaging training style will get you thinking in new directions as she shares with you her experiences as well as ideas for how to improve your processes and better manage your AP department.